Mark Sanderlin (aka Lyon Hart) is an artist and songwriter based in New York City. 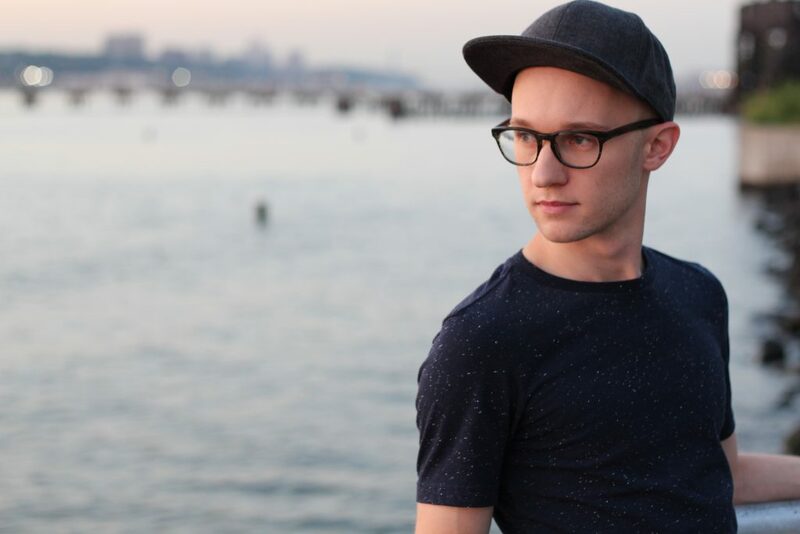 He’s written and performed on tracks from Elephante, Nicky Romero, Loosid, Erin Willett (The Voice Season 2), Bethany Joy Lenz (One Tree Hill, Dexter), Micky Blue, Jojee, EVVY, Noosa, Savoy, Sound Remedy, Milk N Cooks, David Solano, and many others. Existing comfortably at the intersection of writer and artist, Mark’s songs have appeared in every conceivable setting from intimate clubs to sprawling EDM festivals, from cabarets to rock concerts, from modern dance performances to national television and advertising. Performing as Lyon Hart, his debut music video “Falling for You” accumulated a massive 20 million views on YouTube/Vevo and his voice is frequently featured on some of the hottest new dance tracks.